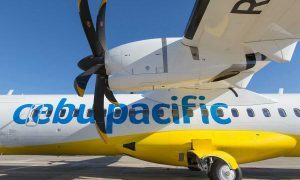 Cebu Pacific continues to grow its hubs as it announces a new route linking Cebu to Macau, further promoting Cebu as a gateway to and from the rest of VisMin. Starting December 07, 2018, Cebu Pacific will begin operating direct flights from Cebu to Macau, and vice-versa, four-times-a-week every Mondays, Wednesdays, Fridays, and Sundays. The flights leaves Cebu at 18:50, and arrives in Macau at 22:00; while its return flight leaves Macau at 22:45, and arrives in Cebu at 01:45 the next day. 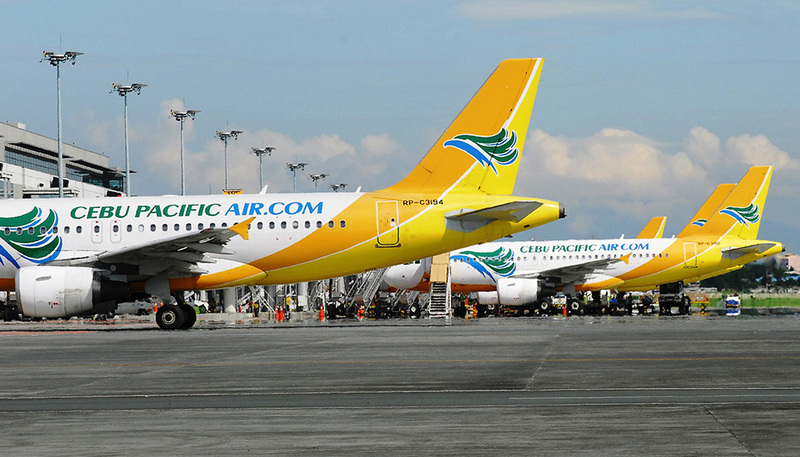 Cebu Pacific currently owns majority of the connection between Philippines and Macau, holding over 50% of the capacity share as it now flies direct from three hubs: Cebu, Clark, and Manila. The airline also increased frequency of its flights from Cebu to Tokyo Narita from four times a week to daily, effective December 1, 2018. Direct flights to Hong Kong have also been added, from only seven times a week to 10 times weekly, beginning November 26, 2018. Cebu Pacific, along with its wholly-owned subsidiary Cebgo, now operates direct flights to 21 domestic and five international destinations. 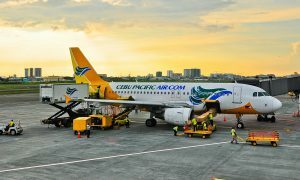 Aside from Cebu, Cebu Pacific also operates flights out of six other strategically placed hubs in the Philippines: Manila, Clark, Kalibo, Iloilo, Davao and Cagayan de Oro. 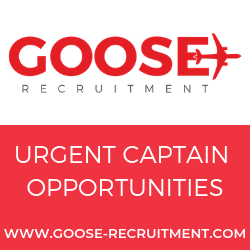 The airline’s network covers over 100 routes across 26 international and 37 domestic destinations, spanning Asia, Australia, the Middle East, and USA.